There’s beauty in simplicity, the way a classic design can add comfort to literally any situation, or the way fleece warms a cold heart. 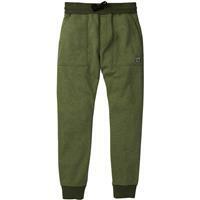 If that sounds like poetry, then grab a pen and pull out the Burton Oak Pant. 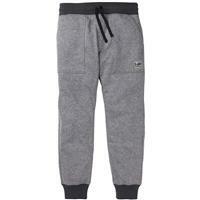 100% polyester brush back fleece mixes comfort with quick-drying performance that resists shrinkage and stretching out. 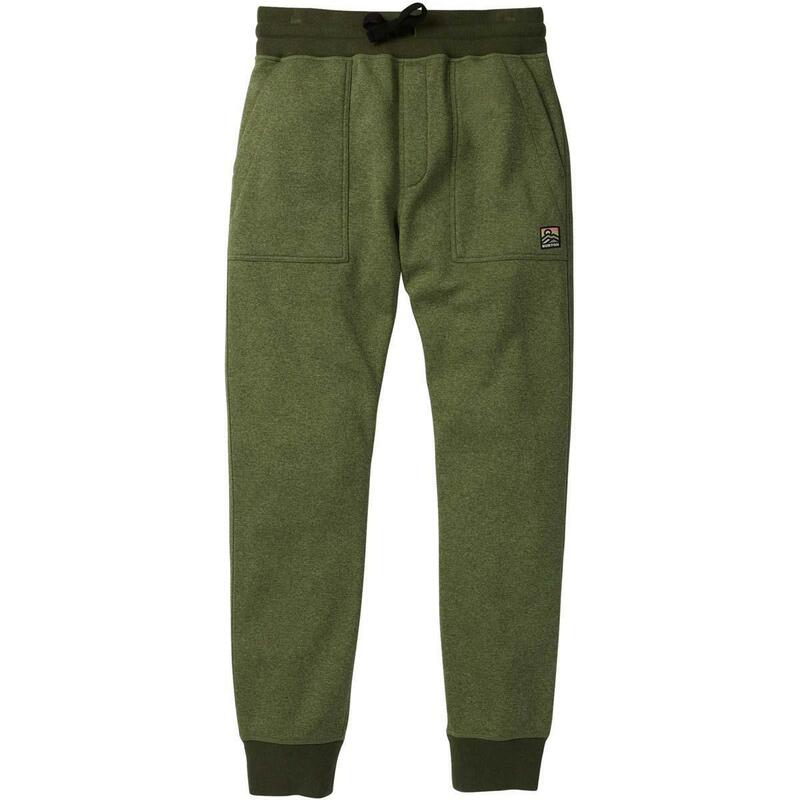 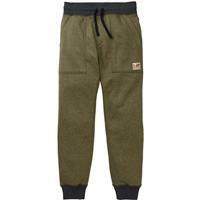 Features a jogger fit with a rib knit waistband with drawcord cinch to keep things casual.